A foreign resource company will soon decide whether to proceed with its $1.76 billion mining project in Central Queensland. 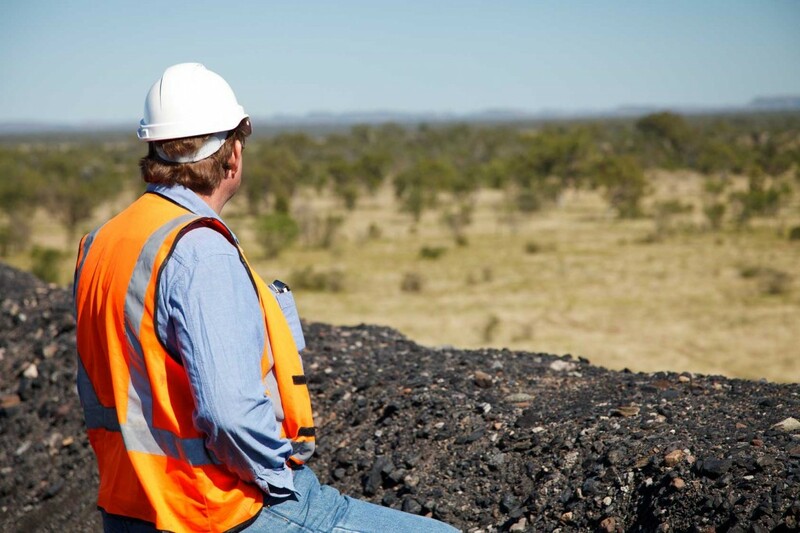 Japan-based JFE Steel and joint venture partner QCoal is mulling the economics of the proposed Byerwen Coal Project, 140km west of Mackay. If the proponents give the go-ahead, the project could create 350 construction jobs. JFE claims the mine would be able to produce 10 million tonnes of coking coal a year for the next 50 years. The mine has already received regulatory approval from the State Government and Federal Government since 2014. Queensland Premier Annastacia Palaszczuk is visiting Japan until November 18, hoping to meet with JFE Steel executives in a bid to finalise agreements on the project. “I will reassure Japan’s business, tourism and education sectors that Queensland is open for business. We value their business and the partnerships we have forged,” she says. In the past JFE Steel has sourced a high volume of coking coal from Queensland and there is still high demand for the commodity.